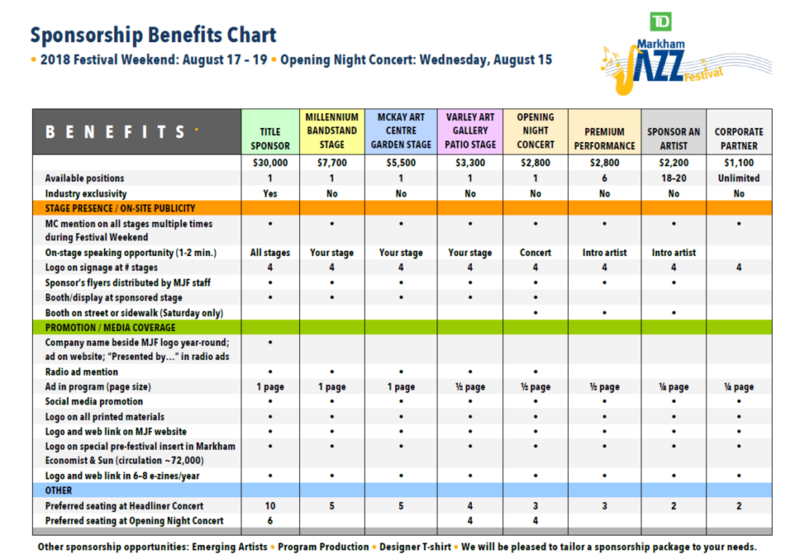 The following information package includes our plans for creating a fantastic 2018 Markham Jazz Festival and outlines how your organization can get involved. We have various levels of sponsorship for your consideration. 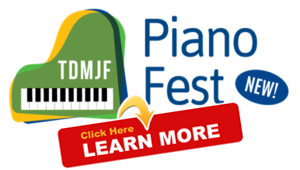 We offer your organization an opportunity to either renew your support or become a first-time MJF sponsor. 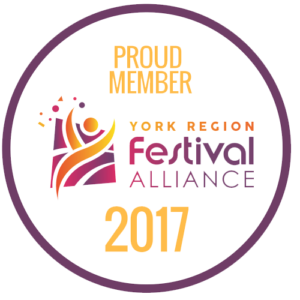 Your financial support helps to pay for the talent, facilities, staging and collateral materials essential to hosting this event. Please download the attached PDF for full details on each level of sponsorship.  The TD Markham Jazz Festival is growing in popularity and has established itself as a premier Ontario Jazz Festival. Please help us make sure that this wonderful event remains a tradition of our community. Please click on the link below for our complete Sponsorship Package.